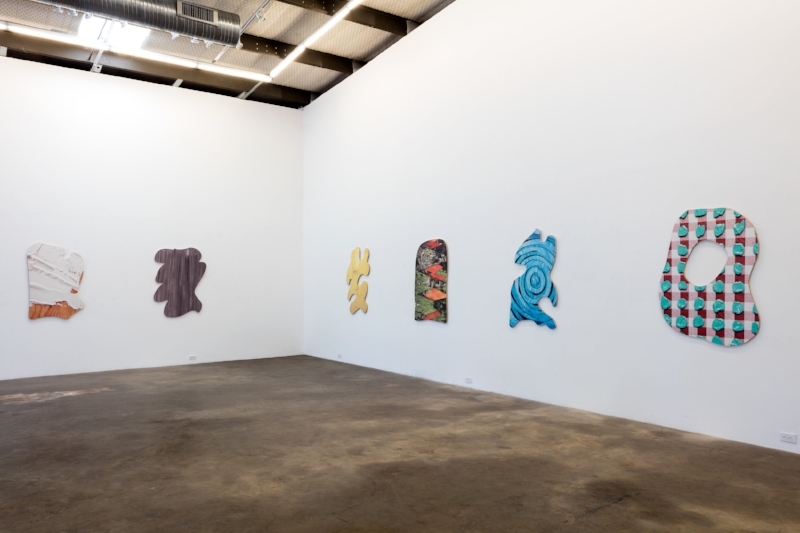 SLATES, Installation view October 2015. 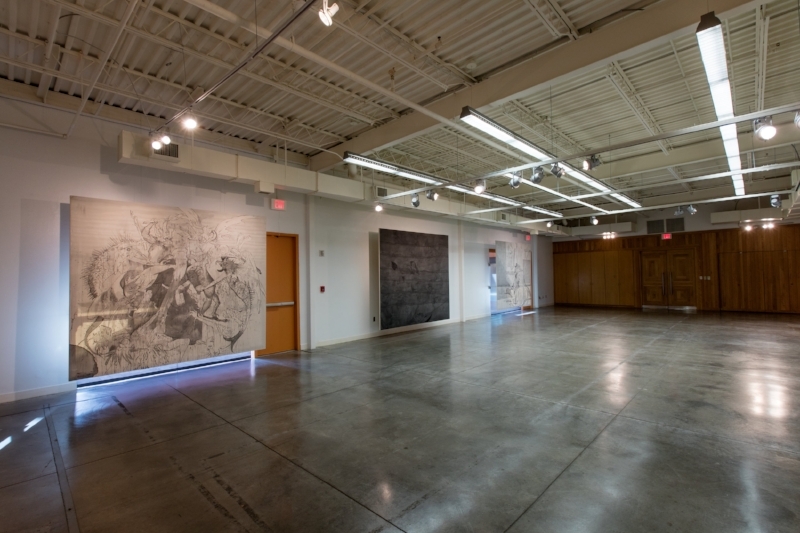 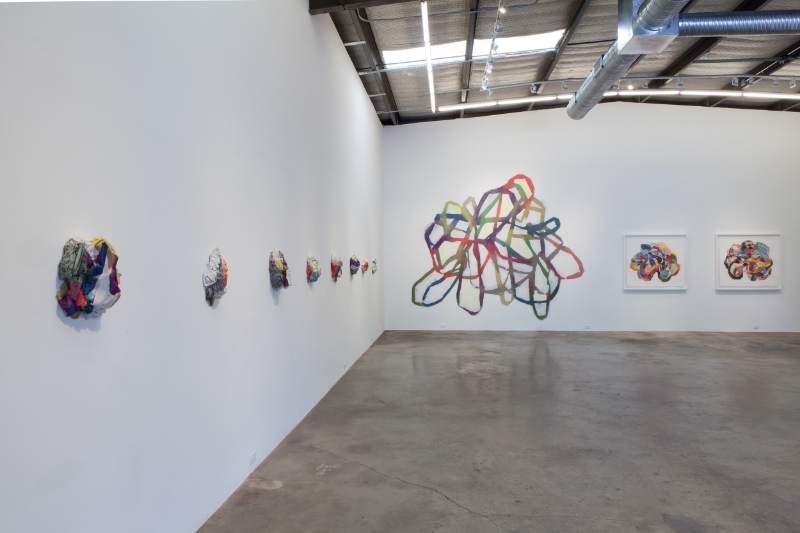 From The Area, Installation view, November 2015. 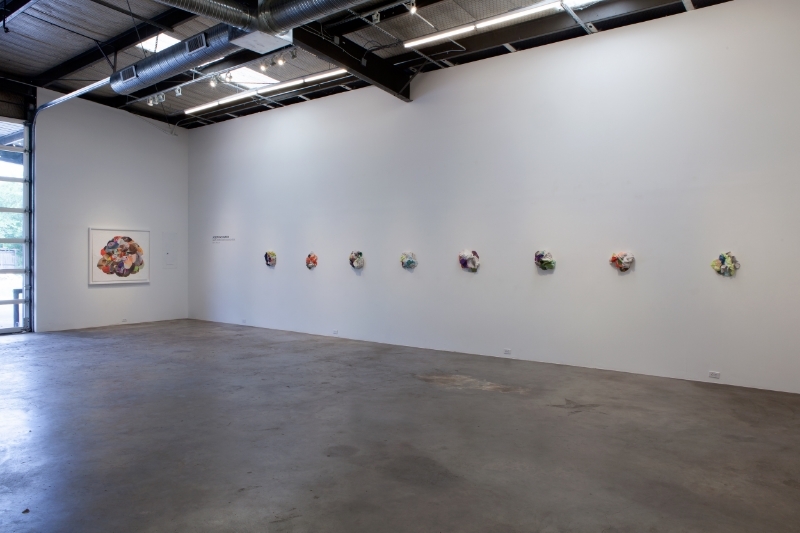 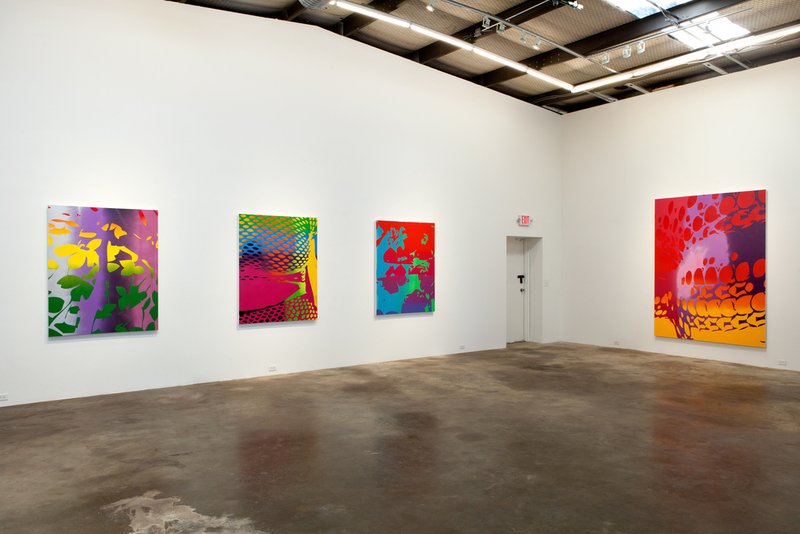 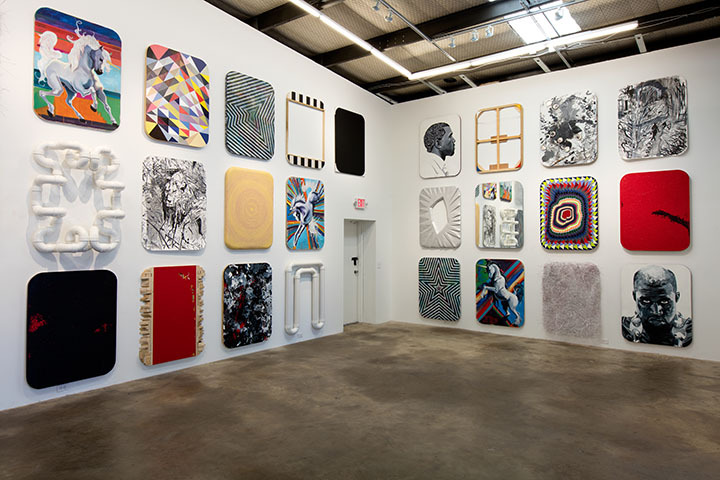 Heat Check, Installation view August 2015. 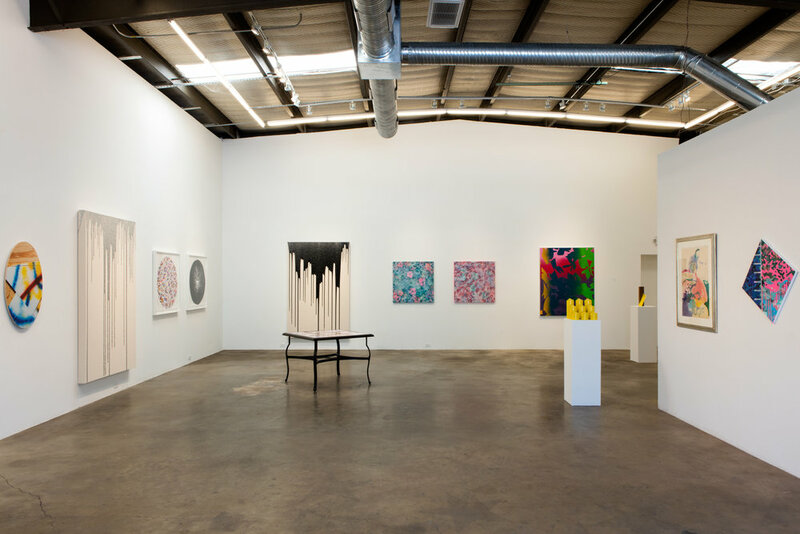 Flagrant, Installation view November 2016. 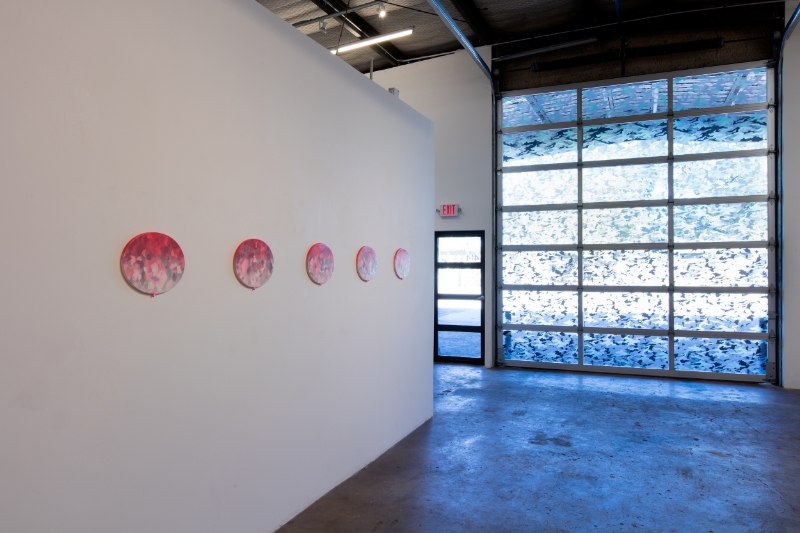 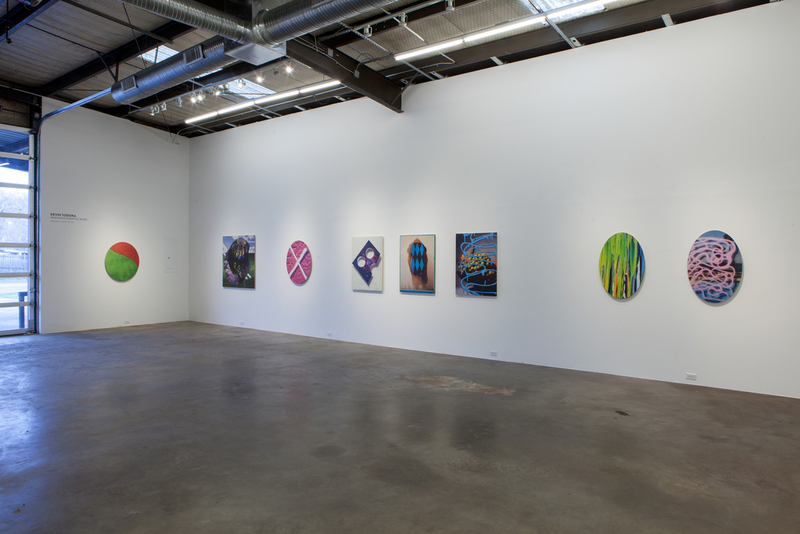 Maps, Highlighters, & Flora, Installation view May 2015.
new photographic works, Installation view February 2015.
gaslight, Installation view, September 2016.